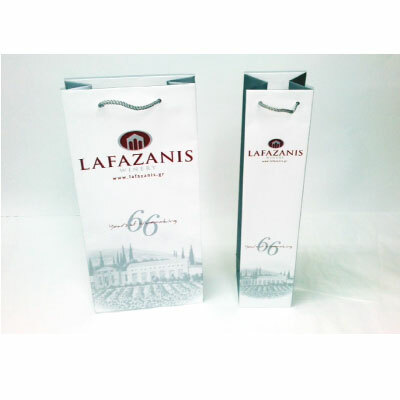 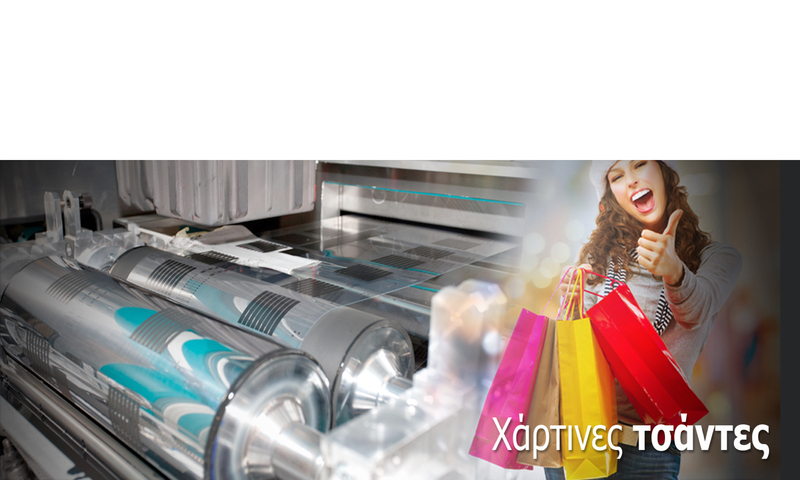 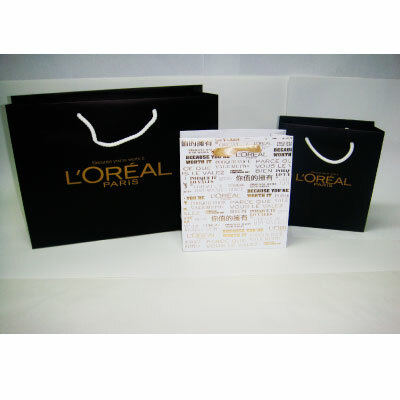 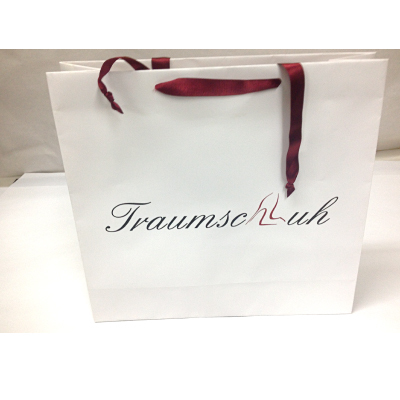 KL-PACK produces high quality paper shopping bags, that meet the most demanding needs. 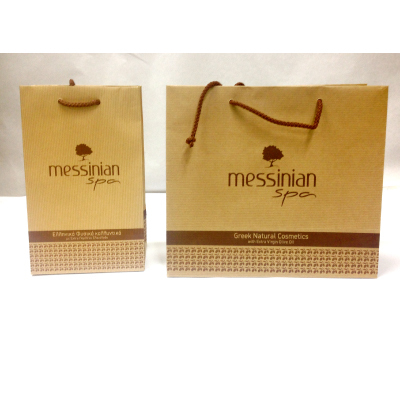 For the production of paper bags, we import the best quality paper from the largest European companies. 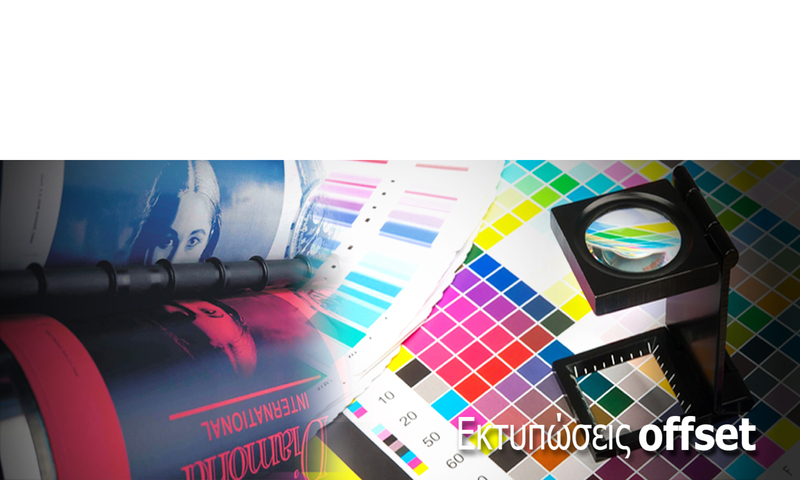 We have a range of 130 sizes always designing new to meet the most demanding needs.